A DIY client wanted to convert their pool into an attractive pond, yet leave it able to be converted back to a pool when the house is sold. Here are the steps they took using Epotec in Slate Grey. 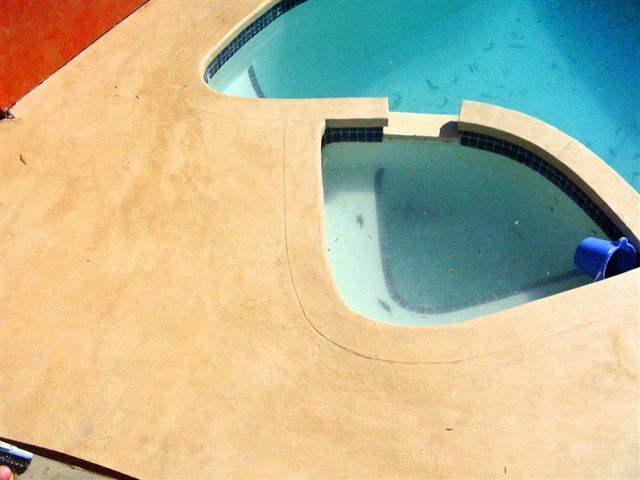 It will provide a durable coating that will be easy to upgrade into a blue Epotec once the pool is required again. 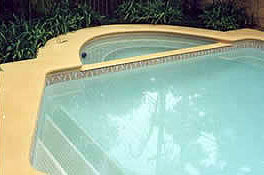 The pond depth remains the same as for the pool, though the Lilly pots are in 500 mm pvc pipe. A 2.5 cu M gravel filter is used to keep the water clean and is a part of the original pumping system.